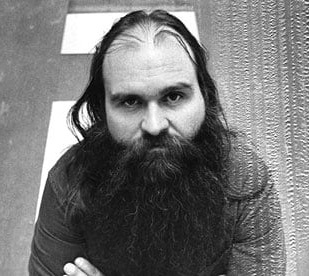 Carl Andre (1935) is an American sculptor and poet. His early works involved drawings and abstract sculptures from wood, typically in geometric forms. Andre would write poetry along with making these pieces. From 1960 to 1964, he worked as a railroad freight conductor on the Pennsylvania Railroad. This job then influenced his later works when he moved from wood carving to works that were then constructed out of blocks, similar to the blocks of wood used for railroad tracks. 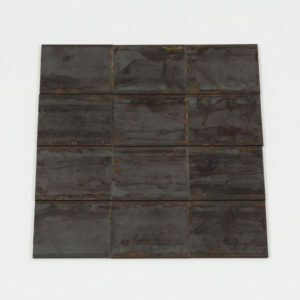 He is most well-­known for his pieces that use industrial units placed in mathematical structures on the floor.